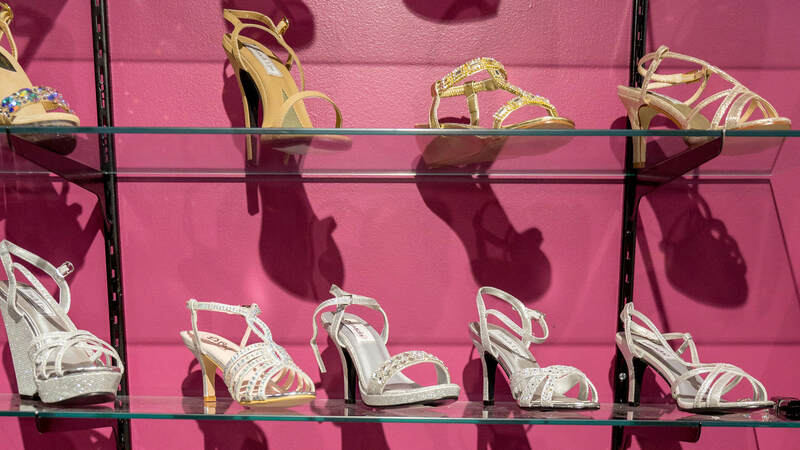 With dedicated departments for bridal and prom - the shopping experience is personalized and tailored to fit your occasion. Regardless of your style, budget or size, every bride deserves to feel beautiful, comfortable and confident in her bridal gown and that is exactly our goal. 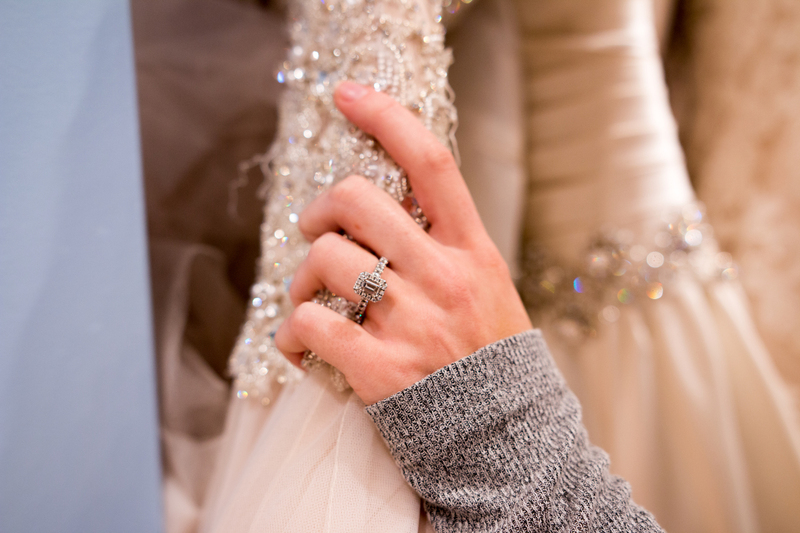 At One Enchanted Evening, our personal bridal consultants work with you one-on-one through every step of your appointment, learning about your personality, style, and what makes you feel most beautiful. It's then our mission to find that one dress that ties your vision together! 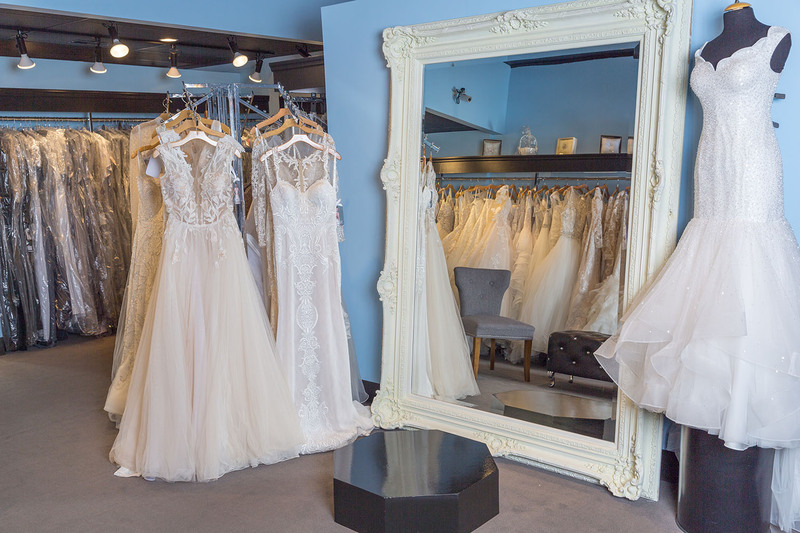 In addition to receiving the royal treatment from your consultant, you'll also enjoy the intimacy and luxury of our dedicated bridal department. With spacious dressing rooms, shimmering chandeliers, comfortable seating for your guests, and a dedicated viewing area just for you, you'll be able to relax and enjoy being pampered while we help you find "the one." 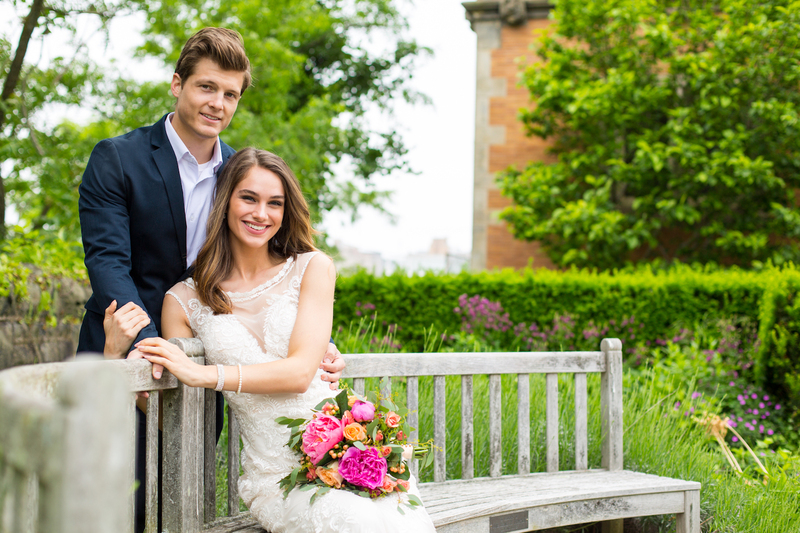 We do accept walk-in bridal party appointments, but we strongly encourage scheduling an appointment in advance to get the most of your visit and the full attention of a consultant. One Enchanted Evening carries so much more than just bridal gowns. 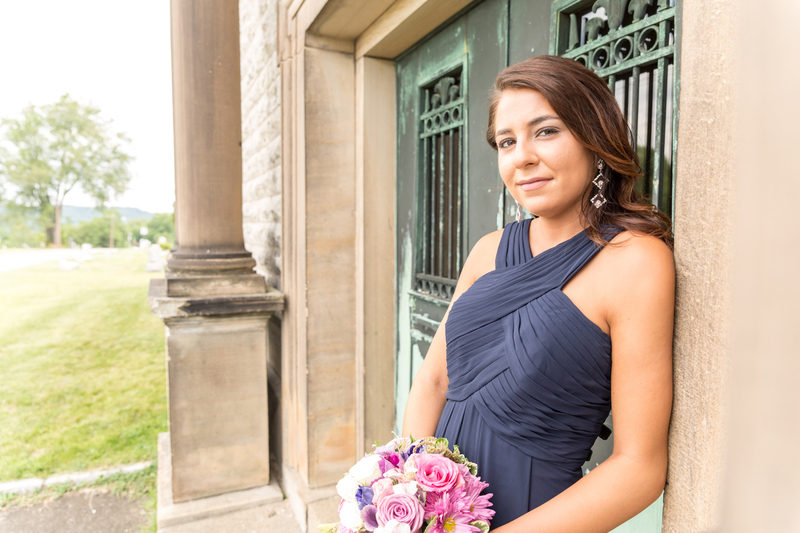 We offer an extensive selection of bridesmaid, mother-of-the-bride, and mother-of-the-groom dresses so your entire wedding party can look their best on your big day, too! 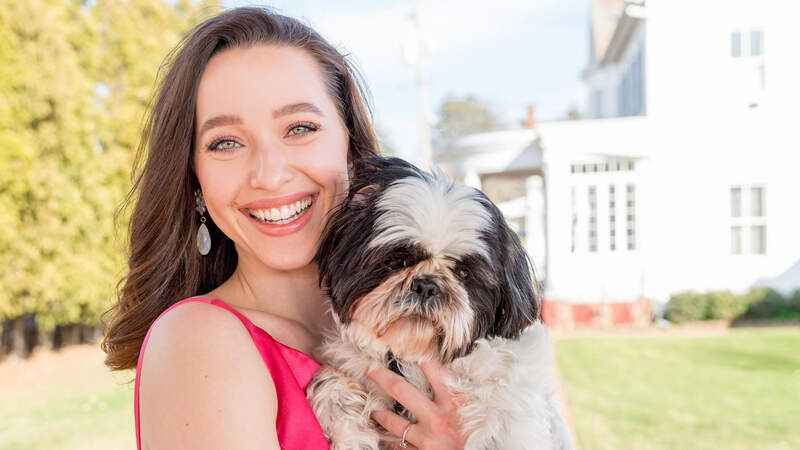 From sequins and lace to tulle and chiffon, our bridesmaid's and mother of the bride selection offers affordable, on-trend styles in almost any color you can dream of! 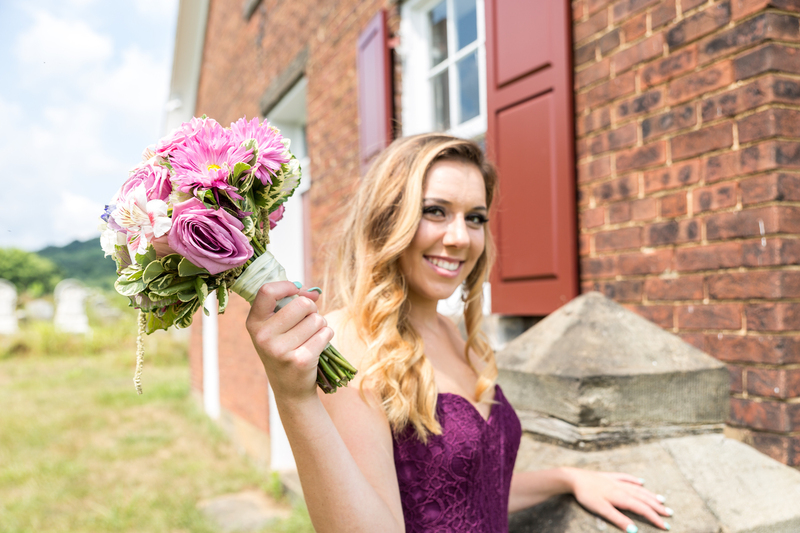 We do accept walk-in bridal party appointments, but we encourage scheduling an appointment in advance to get the most of your visit and the full attention of a consultant. 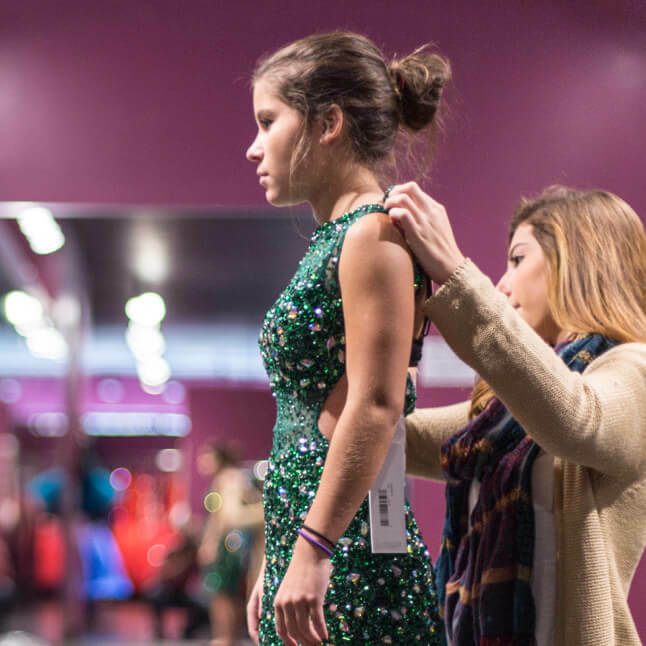 Prom night requires perfection - and it all begins with finding the perfect dress! We know that making a fashion statement on prom night is very important, which is why we carry the top designers like Sherri Hill, Jovani, Ellie Wilde, Rachel Allan, and many more. 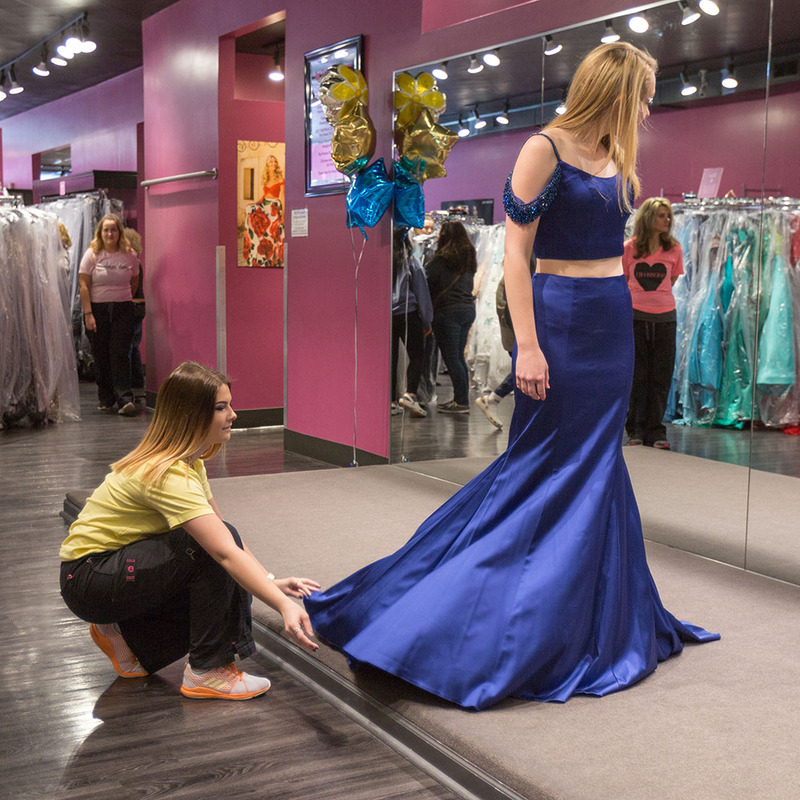 Our experienced Prom Consultants will help you every step of the way to ensure an easy and fun shopping experience. 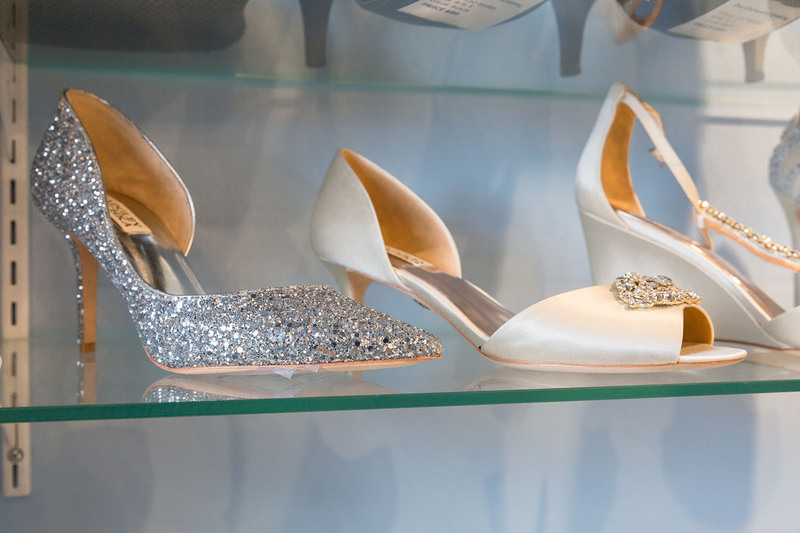 From helping you make selections, assisting you in our fitting area to pulling the perfect accessories to match your dress! We register all prom and homecoming dresses by school event so you don't run the risk of seeing your dream dress on someone else. All dresses are registered by style and color so you can show up to the dance in something totally unique! We do not require appointments to shop for prom or homecoming dresses. 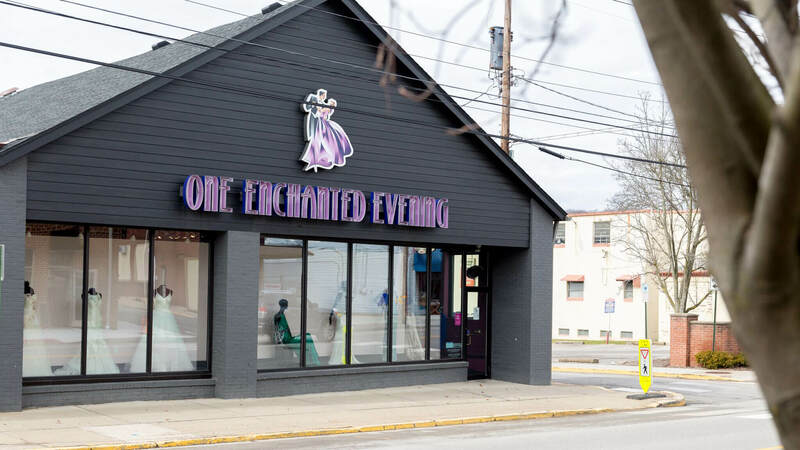 Walk-in visits are always welcome at One Enchanted Evening! If you have any questions about our prom or homecoming selection, please call us at 724-473-0444. 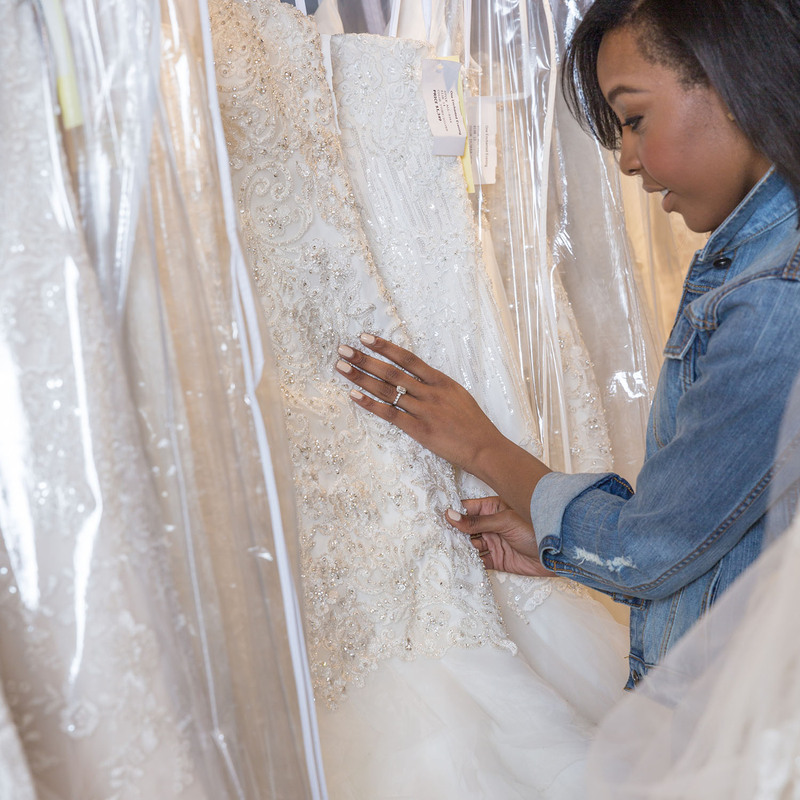 Helping you find the perfect dress is one thing, but making sure it fits you perfectly is another! We are firm believers in proper fit, which is why we have experienced, in-house seamstresses to work their magic. 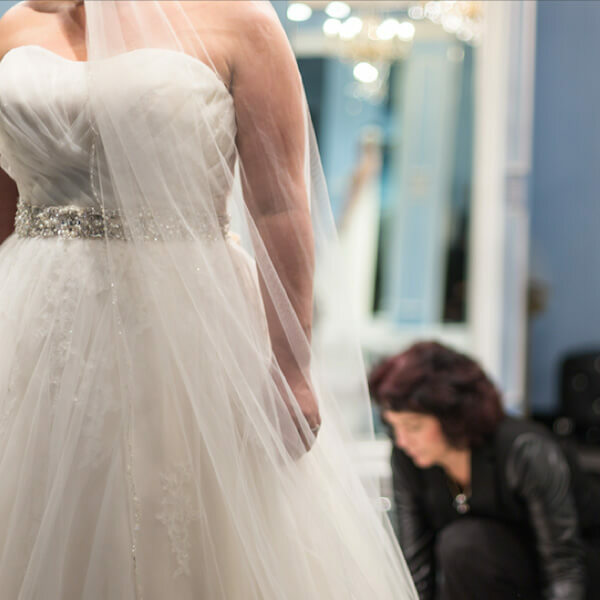 From our measuring services to our custom-fit enhancements, our team is dedicated to making sure that your perfect dress fits you well. 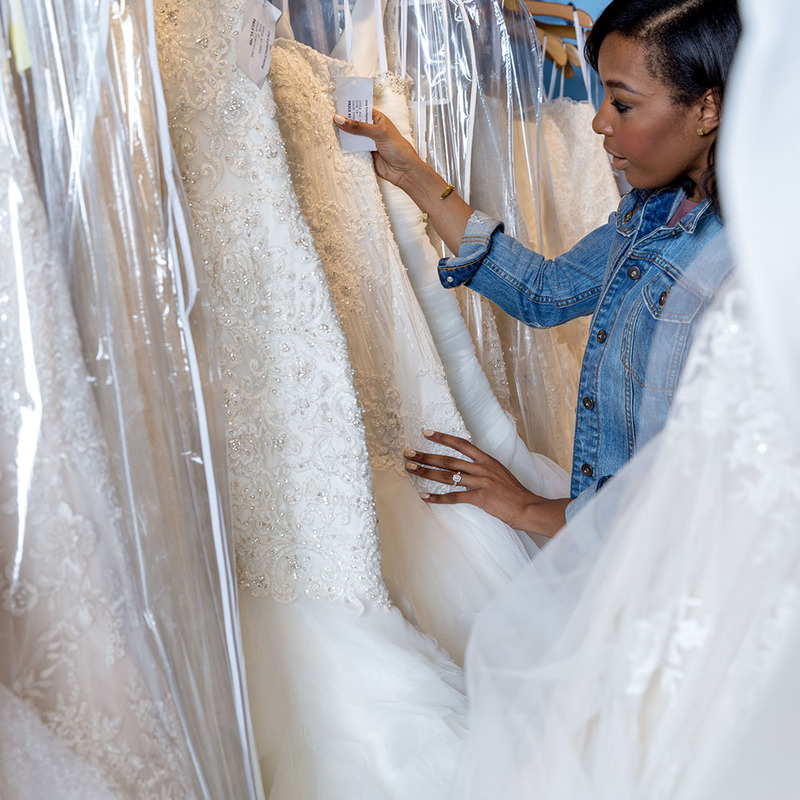 In addition to alterations, we also offer steaming services, custom embroidery options and free dress storage. Please note, we are only able to offer these services to customers who purchase their gown at our salon.